As Founding Principal of SWA Architects, Mr. Wen is responsible for overall project quality and implementation. Mr. Wen believes strongly in providing personal service to clients through his day to day involvement in operations. It is this concept of responsive services, coupled with excellence in design that has enabled SWA Architects to develop a broad base of clientele and expanding practice in the competitive field of architecture. As a Principal and Senior Planner at SWA Architects, Mr. Cheng is responsible for planning and programming of the firm’s healthcare/ laboratory projects. Mr. Cheng brings diligence, attention to detail, and ability to problem solve complex design challenges. His extensive experience in planning and programming, knowledge of construction document preparation, and expertise in the design review process has made Mr. Cheng a vital asset to the continuing success of the firm's projects. Daniel Bise has extensive experience working on large scale projects, OSHPD, design-build and DSA facilities. 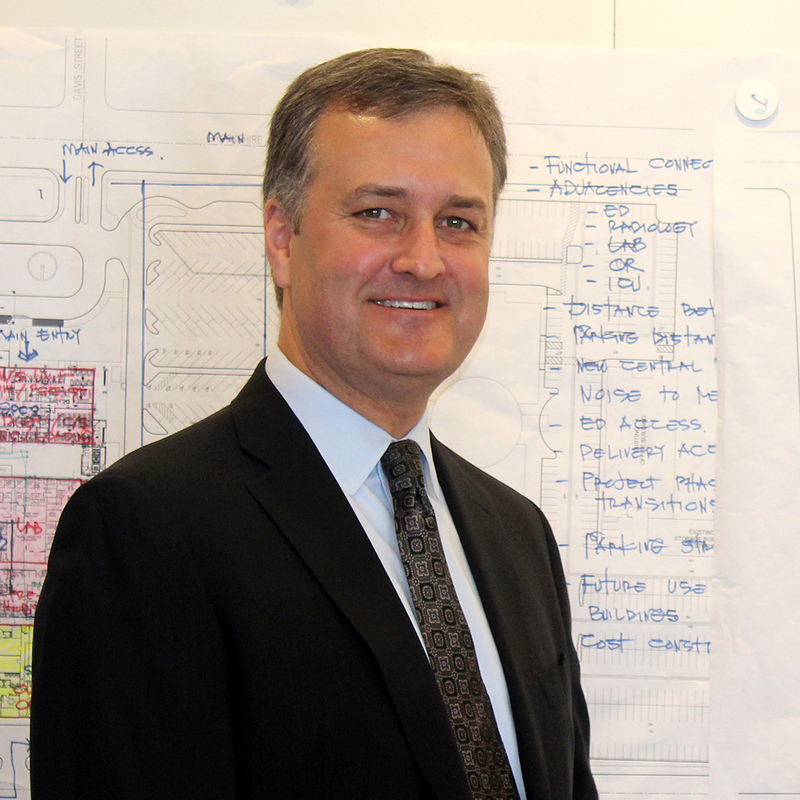 As a Principal/Senior Project Manager, Mr. Bise works directly with administrators and facility directors from design inception through construction administration. With his extensive knowledge in Title 24, Title 22 and experience working with OSHPD, Mr. Bise brings valuable day to day working knowledge and experience to the design process. Mr. Khan is an Associate Principal at SWA Architects, and has experience in a broad array of building types, ranging from educational facilities, retail and mixed use projects, to medical office buildings. Mr. Khan is able to take a project and work closely with owners, staff, and consultants to resolve issues in a timely manner, with due regard for schedules and budgetary constraints. With over 30 years in the profession, Mr. Khan has significant experience in almost every aspect of architectural practice, including construction administration, the government approval process, and consultant coordination. 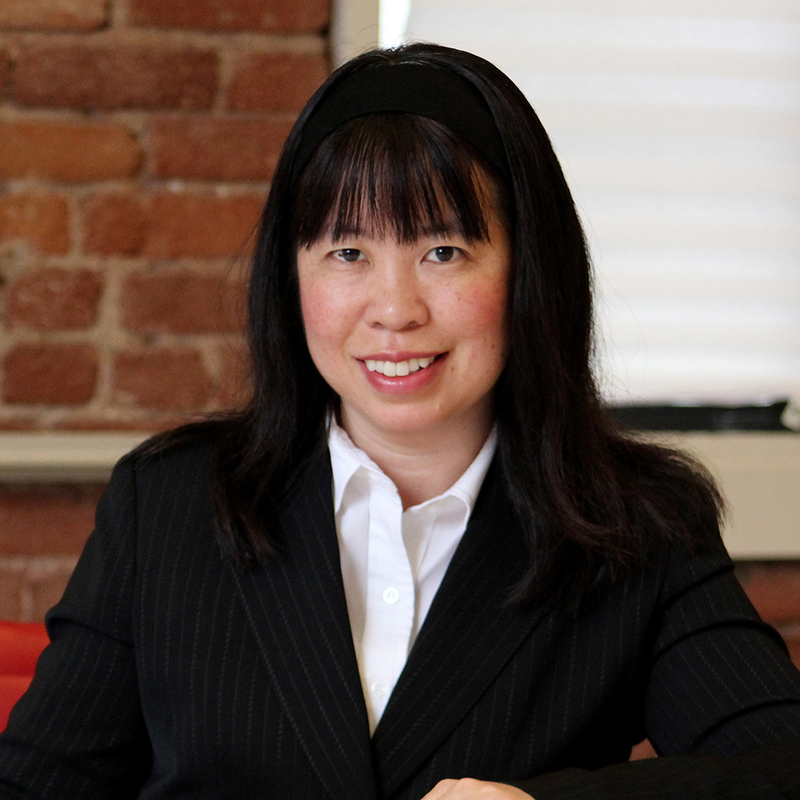 Ms. Horie has served as an Architect and Project Leader with SWA Architects since 2002. In this time, she has distinguished herself by handling increasingly complex healthcare design projects. Ms. Horie has over 20 years’ of industry experience and is a registered architect in California and a LEED Accredited Professional. Her approach to healthcare design is to create well-designed spaces within a technically complex and highly regulated environment. She understands how to navigate complex structures of local, state and federal regulatory requirements and codes, and how to integrate the most advanced medical technology. Above all else, she understand the needs of patients, staff and family and the importance of creating environments that support healing. Mr. Tu a registered architect in California and a LEED Accredited Professional. As a Project Manager, he is charged with leading projects and directing all activities related to scope, schedule and budget. Over his tenure, he has proven to be well versed in working with clients and has a good understanding of complex project types. Mr. Tu has established relationships within the marketplace, and a track record of success as a project team leader. His approach to architecture is focused on his appreciation of well-designed and crafted buildings. His goal is to make beautiful, sustainable places for people that will improve the lives of the users, while fulfilling their needs. Ms. Go is a graduate of USC School of Architecture and member of the American Institute of Architects (AIA). She is a registered Architect with over 25 years of experience; 18 of those years were spent in project management. Through her experience, she has honed her ability to bring consensus to divergent project teams. Ms. Go manages her projects with a strong emphasis on mutual respect and communication. Working closely with clients, consultants and in-house staff to manage scope, schedule and budget, her projects are successful for all involved.